If you’re living or traveling in Nigeria, you likely know that many popular gift cards – Amazon’s, Apple’s, and others – aren’t of much value in the country. The bad news is that there’s no way to fix that. Unless you want to buy digital products (like Kindle books), there’s little you can do with many gift cards in Nigeria. The good news is that there’s a way to get most (if not all) of your card’s face value in cash if you know where to trade. In this article, we’ll tell you where you can do so at a fair price and without waiting for days or weeks to get your card or money. Nigeria’s two common gift card exchanges that accept crypto websites are Cardnosh and Cardtronic. On Cardnosh, you can sell iTunes gift cards, Walmart gift cards, Google Play gift cards, and everything in between. They are fast, reliable, and well-respected in the niche. Their downside is that there’s quite a lot of friction when you want to exchange your card card quickly. Losing 50% of your card’s value is not unheard of. If you have a card that’s worth tens or thousands of dollars, that’s less than desirable. Your other option is Cardtonic. This service accepts fewer gift card types – but otherwise works the same as Cardnosh. 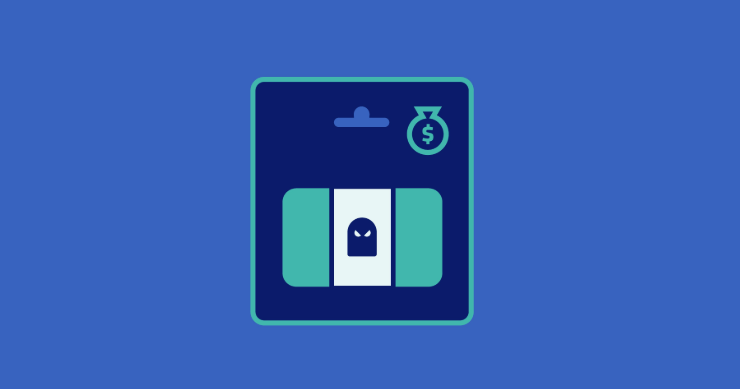 You can exchange cards for cash quickly and relatively easily, but you also stand to lose up to 50% of a card’s face value on a trade. Can international users access the above services? Cardnosh lets users get RMB and Naira in exchange for their gift cards. Cardtonic works with Naira only. 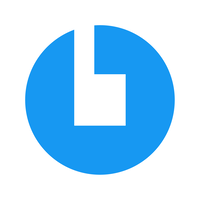 In both cases, payouts are fast – usually minutes – and processed via mobile phone-linked payment accounts. This is convenient if you live locally, but there’s a caveat. If you’re an international user, getting your money can be substantially more difficult. Nigerian gift card processing services really aren’t geared for users outside the country. Not only do you have to accept money in Nigeria’s or China’s currency – getting it to your account is a separate, often painstaking process. The reason is that internal cash transfers in Nigeria work quickly. This is true whether you use a bank account or a digital payment system linked to your phone number. International bank transfers, on the other hand, can take days or weeks; hardly convenient. So what can you do? Read on to find out. If you’re reading this, you’ve likely heard of crypto coins: digital tokens that can be bought and sold using real-life cash. Unlike gift cards, crypto coins are easy to exchange for money with virtually no friction (i.e. no money lost). Unlike Naira and RMB, crypto coins can be transferred internationally in minutes or hours. This makes them a superior option for selling gift cards. Once you buy crypto tokens using a gift card, you can immediately exchange them for money no matter where you happen to be. You can even choose different payment options like PayPal, card transfer, etc. 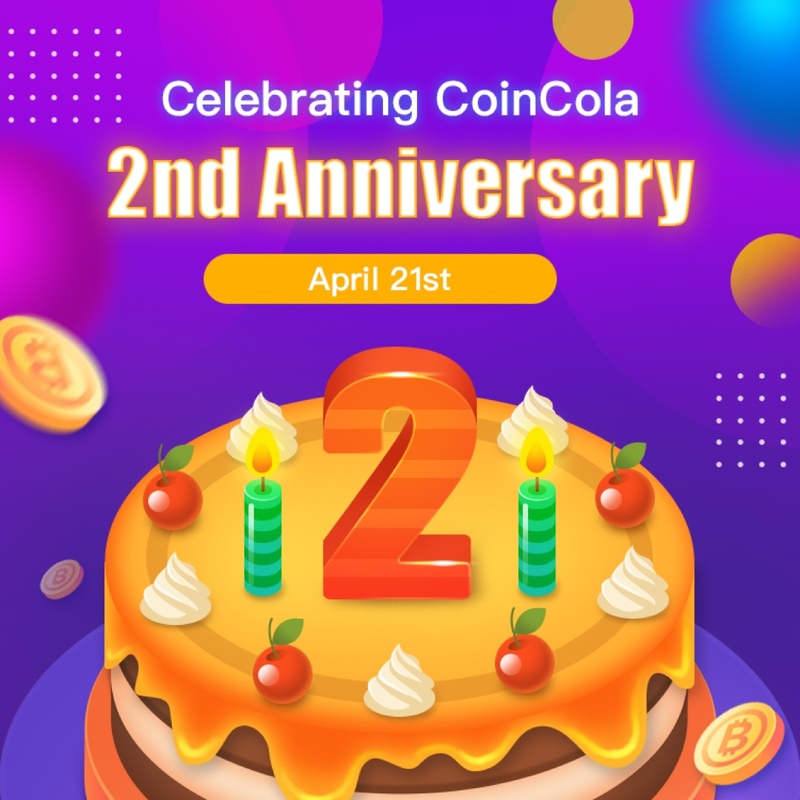 If that sounds good to you, you may want to take a look at our platform: CoinCola. 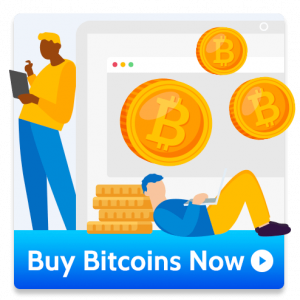 We’re a world-leading OTC crypto platform where sellers accept gift cards of all types, giving you a high percentage of your card’s value in bitcoin, ethereum, dash, etc. 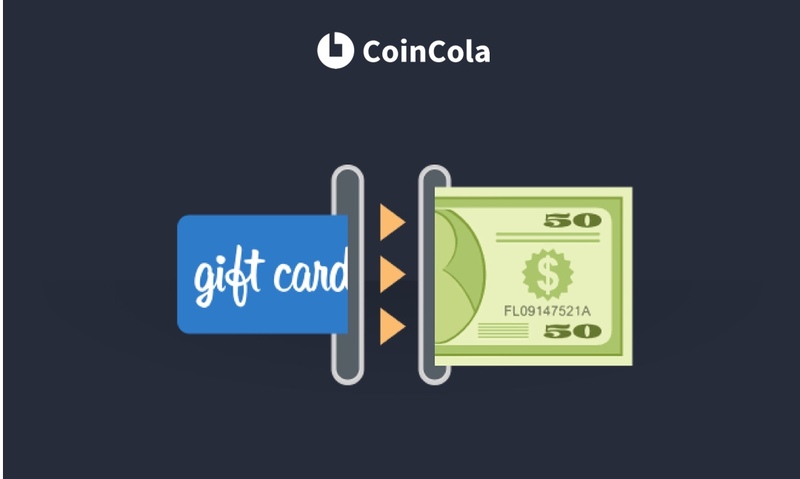 Once you liquidate your card, you can save your coins – or convert them into straight cash using CoinCola. 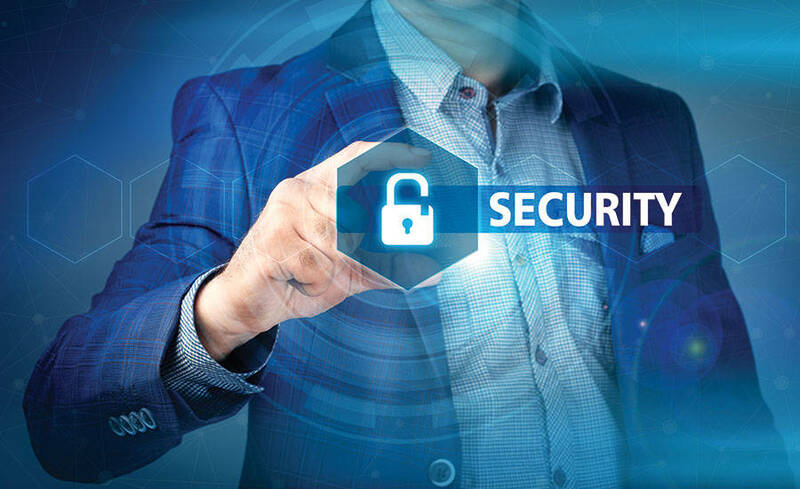 With over 100,000 monthly transactions, our brand has an outstanding international reputation – and customer protection services that make sure you get tyour money.